For this special review I appear as a guest on the Hip Hop Review Podcast with Will Gill and Vonte the Pro to review Dave East’s latest mixtape Paranoia 2. In this podcast Will Gill and I discuss Paranoia 2 highlights, lowlights, everything in between plus we project in to the future and talk what to expect with Dave East’s debut album coming later this year. 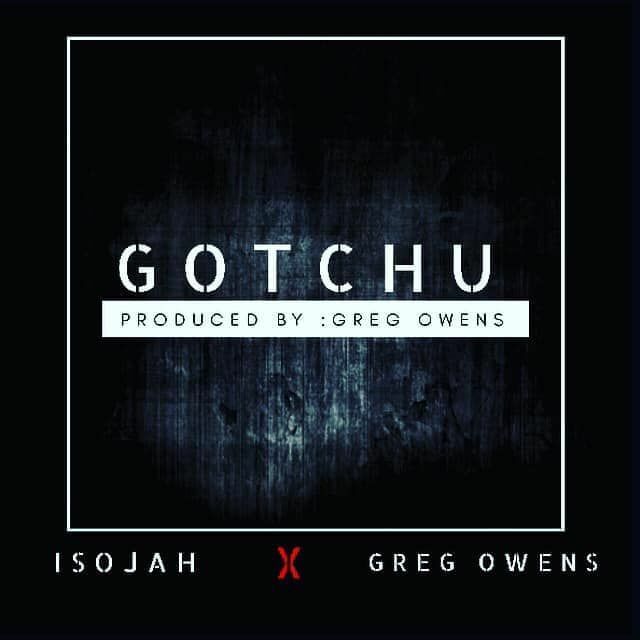 Ain’t nothing like a smooth soulful cut to start the weekend with and thanks to the duo of iSojah and Greg Owens we just got that.